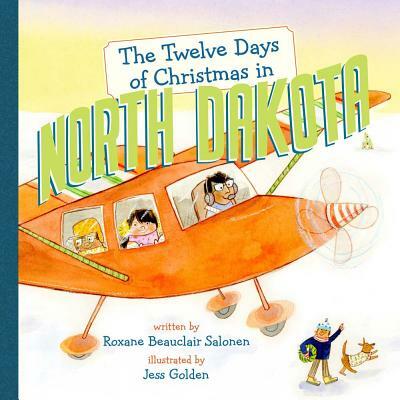 Roxane Beauclair Salonen is the author of P Is for Peace Garden: A North Dakota Alphabet. She lives with her family in Fargo, ND. Jess Golden is a graduate of the Rhode Island School of Design. She lives in MA with her husband and her dog, Martha.